In 2003 Troy Magro the son of Charlie (a prominent fibreglass pool builder in Narellan for over 35 years), decided to open South West Pools and Spas with the ambition to be the most trustworthy pool and spa service centre in the area, which we and our customers feel we have achieved. 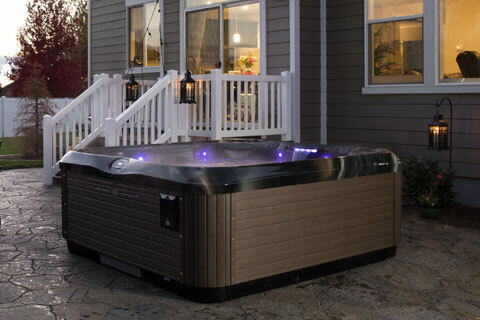 South West Pools and Spas have been providing the local area with reliable and knowledgeable service (Since 2003) as well as supplying and installing portable spa and swim spas. 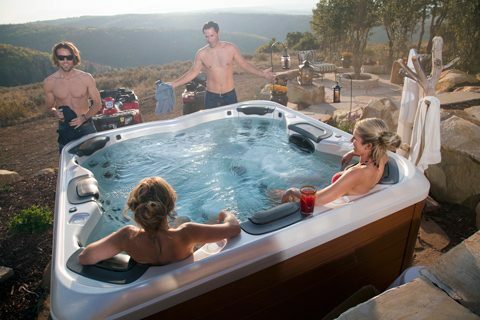 In 2008 South West Pools and Spas became an authorised Just Spas Dealer, selling quality Australian Made spas into the local market. South West Pools and Spas is a family based business, consisting of the Magro Family and Zenda Fleming since coming on board in 2018. South West Pools and Spas are proud to provide the Macurthur and surrounding area with reliable, knowledgeable and competitively priced Spa and Pool servicing. Our friendly team are experts in our industry and pride ourselves on the exceptional customer service we deliver to our customers. So if you if you have a question about your pool our spa, contact our award winning team! Just Spas is at the forefront of Innovation and Design in Spa Technology. We are constantly exploring ways to improve the experience of owning a Spa, Swim Spa or Spa Bath. 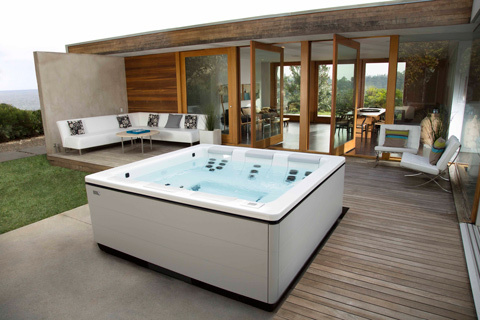 In fact the US Bullfrog Spas range which is manufactured under licence in Australia by Just Spas, is the World's most economical spa, and has been tested and approved by the California Energy Commission.